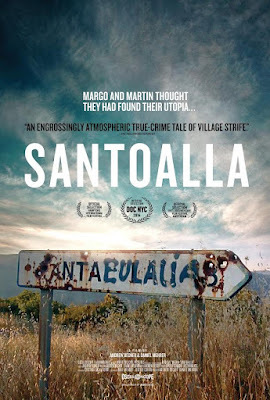 Martin and Margo left Amsterdam for Santoalla in Spanish Galicia. The idea was to have a better life for themselves. The town was largely empty except for the Rodriguez family. Things were fine for a while and then tensions started between the two families culminating in the disappearance of Martin. Combining new footage, talking head interviews and camcorder footage shot by Martin directors Andrew Becker and Daniel Mehrer have created a moody look at clashing cultures. Its a leisurely paced tale with a mystery at it's center. And for most of the films run time the film is quite engaging and I was willing to go along with it. However as the film shifts into the second half the film loses its footing. The film seems to be heading into an enigmatic conclusion when suddenly the. mystery of Martin's disappearance begins to be resolved and what was a nicely paced tale suddenly staggers as new information comes to light. It's as if the directors didn't want to go back and restructure the film. It weakens the film because the revelations are never integrated into the film and just feels tacked on. 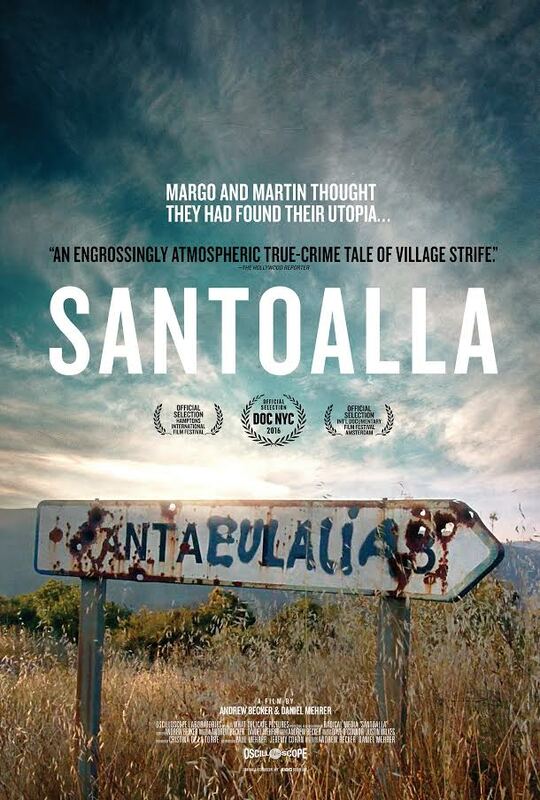 Still this is a very good film and worth a look.